Before we move in let us wish the birthday boy Chiyaan Vikram a very happy birthday. The versatile actor never ceases to amaze us with his makeovers for a role including his latest venture Kadaram Kondan, which is in the making. Right from the start of his career the actor has never shied away to take up complex or difficult roles that other actors in the industry hesitate to do and come out with flying colors. The actor who inscribed a name for himself in K town after a long fought battle of ten years is now a leading figure in the industry setting standards for many young actors. Here let us take a look at the actor’s five best performances. It was Bala again who extracted the best from the actor again which enabled the actor to register his name in the book of National award winners. 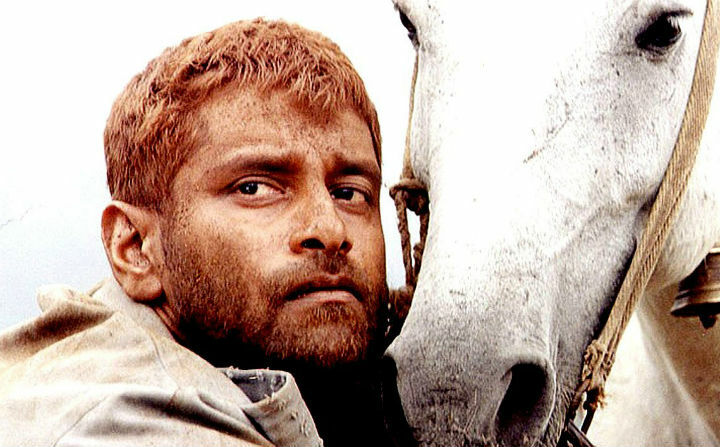 In the film Vikram would have gone under the skin of the character that he portrayed. It was a role of a man that grows up among the corpses in a cemetery. Of course how could we miss out on Anniyan. This film had the scope for the actor to let loose all that he had concealed in him for so many years. The scene between actor Prakash Raj and Vikram was the talking point in every nook and corner of the town then. With his shift, change of mode between righteous Ambi to the stylish cool dude Remo and the deadly avenger Anniyan the actor stunned the audience in the theaters. Though the film had nothing to offer to the audience the sheer efforts of the actor turned the film in to a block buster which otherwise could have been an utter flop movie. It was the actor’s hard work that brought the audience to the theaters. 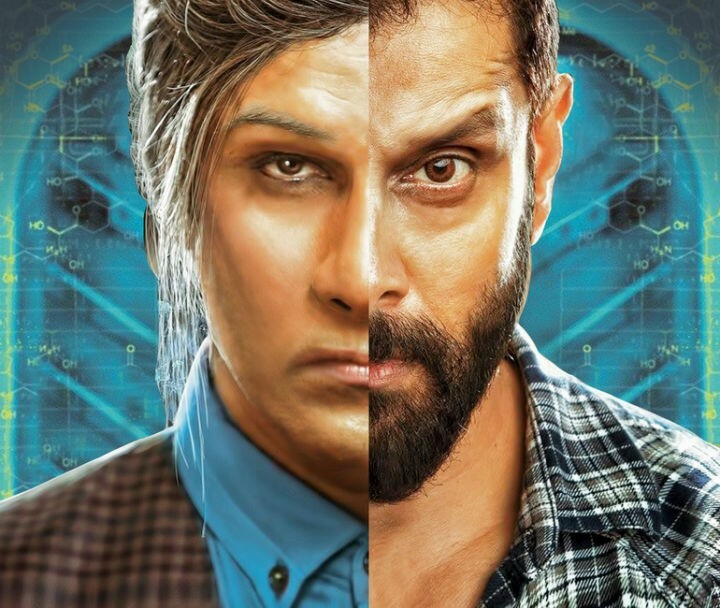 Iru Mugan had Vikram in a transgender role. As Vikram is known for his cool dude character in the K town, the actor pulled off the role in his own cool and stylish way. We happened to witness a style cool transgender, which is very rare in Tamil cinema. Vikram opens up on next!